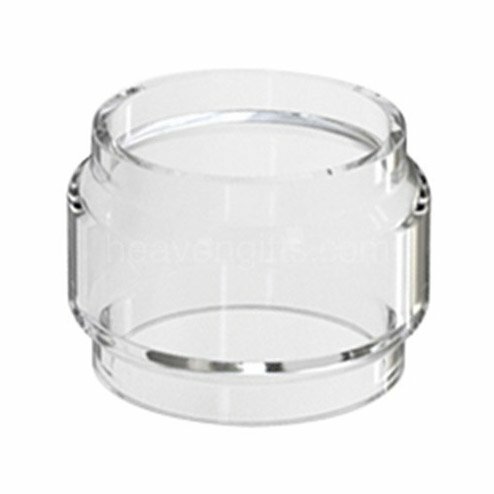 Replacement Glass for Eleaf's Ello Duro Tank. 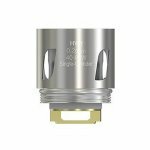 6.5ml Capacity. 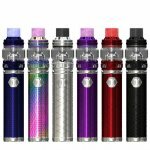 Compatible with Eleaf iJust 3 Kit.